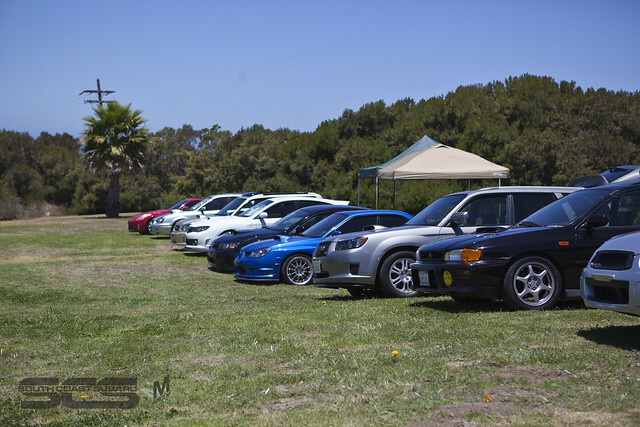 I was at Subaru Summer Solstice aka S3 covering the event. It was a beautiful place, but was about 20-30 minutes off the free way. It is always weird going to an event that is one make. It is easy to get bored, its the same type of cars over and over again. The way I make it interesting is to find the unusual, something like this. There was a pretty big crowd there enjoying a day in the great So Cal weather on a Sunday. I found some great places to shoot in the future maybe. 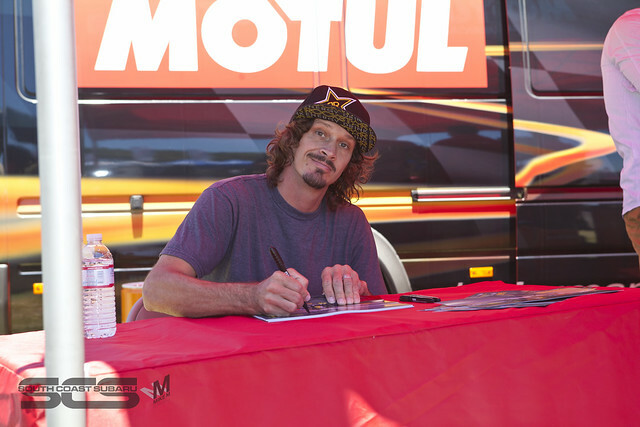 I found one famous person, he races for Subaru now but in a previous life he was the guy I use to use in Tony Hawk games. Here is the set of pictures. I shot a few of my friends to break up just shooting cars.